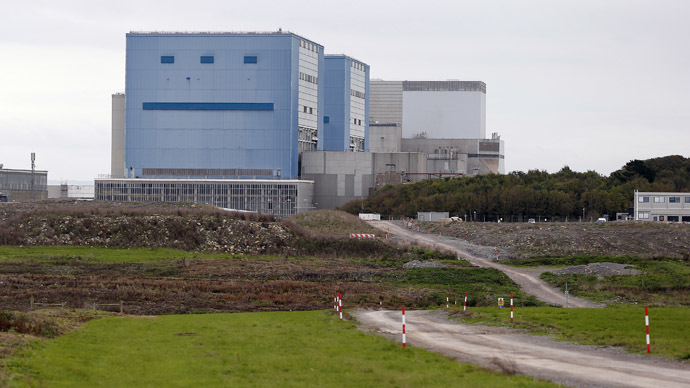 Austria plans to take the European Commission to court over its approval of state subsidies to the $24-billion nuclear power plant Hinkley Point C, which is set to become the UK’s first new nuclear reactor in two decades. Last October, the EU approved a UK state subsidy request for the project, a deal between French-owned nuclear developer EDF and the UK government. 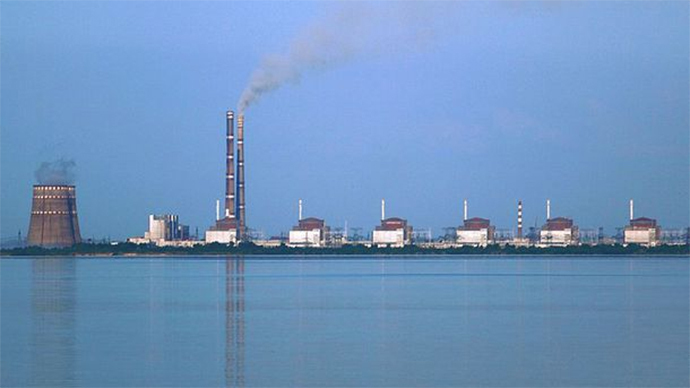 Though the project was met with skepticism by some commissioners, four of whom voted against the decision, the commission decided that the UK’s plans to subsidize the construction and operation of the plant are in accordance with EU state aid regulations. 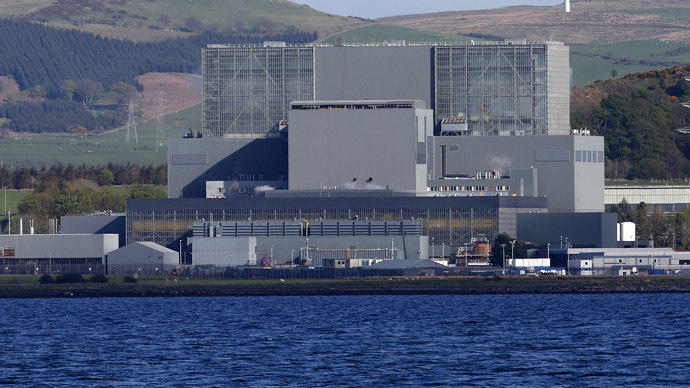 Construction has already begun on the plant, which is expected to replace a fifth of Britain’s aging nuclear power and coal plants, and provide 7 percent of the UK’s electricity by 2023. Austria, a fully non-nuclear nation, considers nuclear energy to be both economically and environmentally unsustainable. 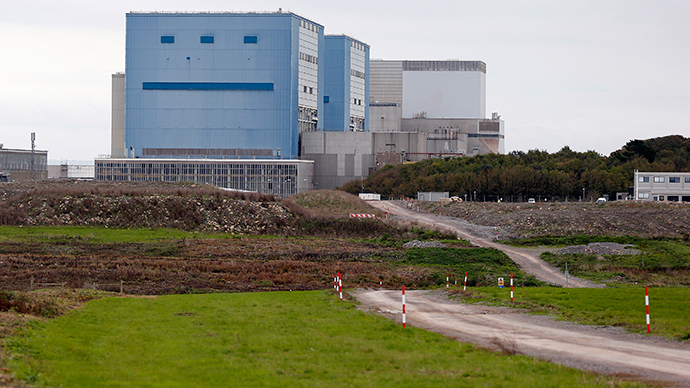 The country will launch its appeal within two months after the publication of the official Hinkley decision in the EU journal, Austria’s environment ministry director Andreas Molin told the Guardian. The journal is to be released in two weeks. The appeal will argue that the UK’s loan guarantees for the project constitute illegal state aid. 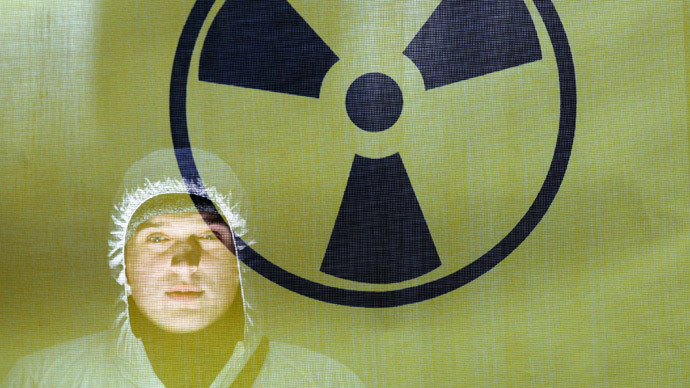 "Austria strictly rejects any kind of direct or indirect subsidies to nuclear power, arguing for the complete internalization of all external costs based on the polluter pays principle," Austrian environment ministry Julia Puchegger told Interfax Energy. “Austria also doesn’t consider nuclear power to be eligible for the European Fund for Strategic Investments [EFSI]," she added. The lawsuit could delay an investment decision for over two years “as this is going to be a more complicated and fundamental case,” Molin said. The EU’s 2014-2020 environment and energy guidelines don’t include specific rules for nuclear energy subsidies, which are to be assessed on a case-by-case basis. Though the EDF had planned to sign a funding agreement with its Chinese partners in March, an essential step for securing a final investment plan, an Austrain lawsuit may put these plans on the backburner.